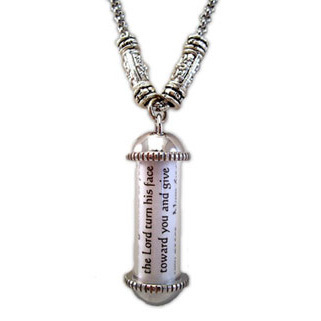 Imagine having your own personalized scripture pendant with your favorite verse or prayer created just for you! If you want to hid the Word in your heart, what better way to wear a powerful scripture as a constant reminder of God’s goodness and power! This pendant was inspired by an ancient scroll holding the Word of God. 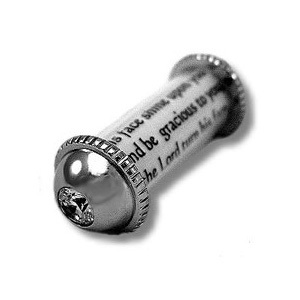 The pendant is stainless steel with a clear cylinder to feature your scripture. On the bottom of the pendant, we’ve added a clear CZ bling. 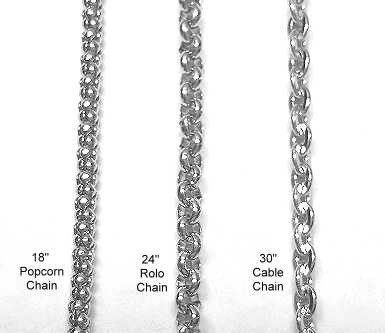 The bead embellishments can be featured on your choice of stainless steel chain. 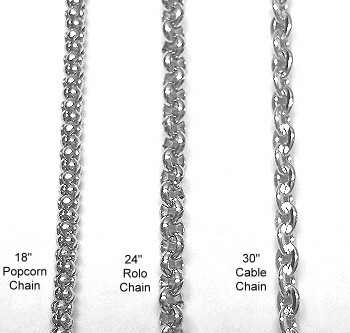 Pick your scripture and then select an optional stainless steel chain. 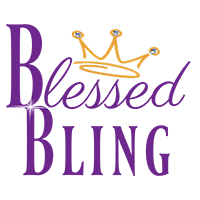 We have added a long list of scriptures that you can choice from or customize your own for only $3 more! We can also create the scroll in any language if you provide us with the verbiage. Pick any scripture up to 150 characters. Do not forget that spaces act as characters too! Chain embellishment beads may vary.